The case, R-CALF USA vs. Sonny Perdue, was decided in R-CALF USA’s favor on June 21, 2018, in the U.S. District Court for the District of Montana, Great Falls Division. BILLINGS, Mont. 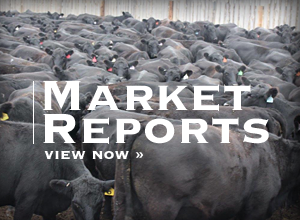 – Today, the Ninth Circuit Court of Appeals will hear oral arguments from attorneys representing Agriculture Secretary Sonny Perdue and R-CALF USA in Perdue's appeal of R-CALF USA's beef checkoff program lawsuit. The oral arguments will follow arguments for two other cases in a hearing scheduled to begin at 9 a.m., Pacific Standard Time, and will be broadcast via the Internet at: https://www.ca9.uscourts.gov/media/view_video.php?pk_vid=0000013138. The case, R-CALF USA vs. Sonny Perdue, was decided in R-CALF USA's favor on June 21, 2018, in the U.S. District Court for the District of Montana, Great Falls Division. The lower court found that Perdue was violating the U.S. Constitution by compelling Montana cattle producers to subsidize the private speech of the Montana Beef Council. 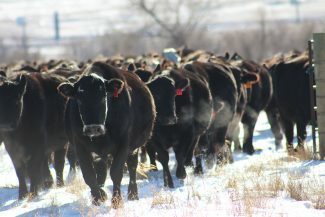 To remedy the violation, the lower court granted R-CALF USA's motion for a preliminary injunction and enjoined Perdue from allowing the Montana Beef Council to keep checkoff monies collected from cattle producers unless it first obtained the affirmative consent from those cattle producers who are required to pay into the beef checkoff program. In his appeal, Perdue principally argues that he and his agency control the messaging and advertisements of the Montana Beef Council to such an extent that they cannot be construed as private speech. He contends, therefore, that the speech of the Montana Beef Council is government speech and not subject to First Amendment protections. 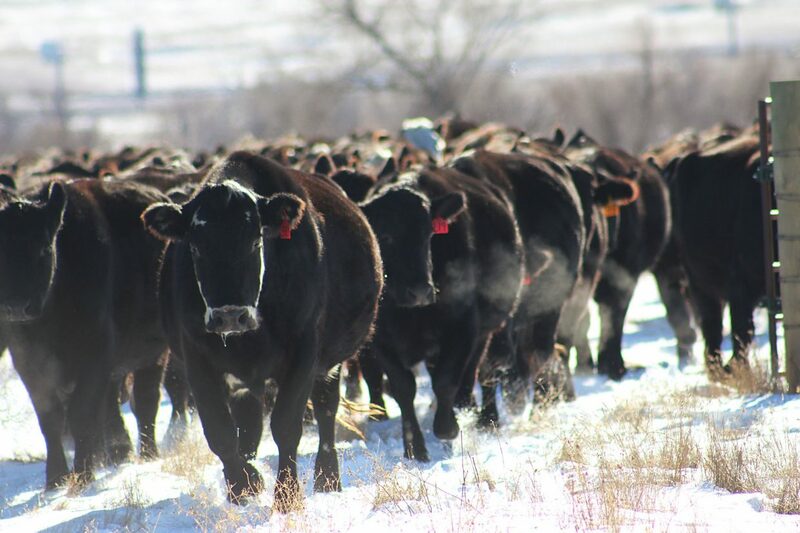 R-CALF USA's legal action to defend the U.S. Constitution by upholding the First Amendment rights of U.S. cattle producers has been sharply criticized by a front organization for the National Cattlemen's Beef Association. That front organization, dubbed the Agribusiness Freedom Foundation, is directed by a member of the NCBA's executive committee and the group's former president. 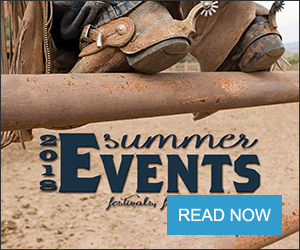 In a series of public articles, the NCBA-controlled front organization implies that R-CALF USA's actions to defend the Constitutional rights of U.S. cattle producers is treasonous. According to the U.S. Department of Agriculture Office of Inspector General, the NCBA receives about 82 percent of its funding from the government-mandated beef checkoff program. Attorneys for R-CALF USA include lead counsel David Muraskin of Public Justice, J. Dudley Butler, of the Farm and Ranch Law Group, and Bill Rossbach of Rossbach Law, P.C. in Missoula, Mont.